You can’t raise question upon proficiency of engineers at Posaidon in tuning Mercedes. 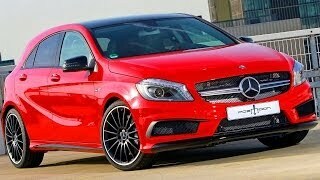 Recently they got their eyes upon Mercedes Benz A45 AMG which was unveiled a little back. 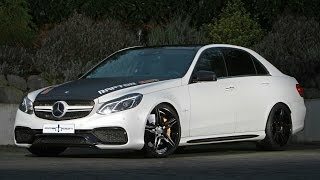 Making it go through their performance kit and special tuning program they uncovered Posaidon Mercedes Benz A45 AMG 2014 offering three powertrains and each one above the former. 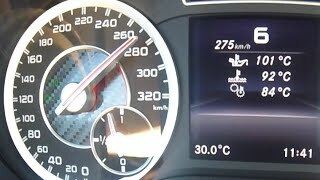 Let us have a look at the review of Posaidon Mercedes Benz A45 AMG 2014 to know more about it. 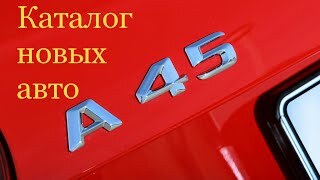 While creating the Posaidon Mercedes Benz A45 AMG 2014 engineers at Posaidon had to increase the power but also have to keep in mind that not every part of prevailing model is capable of tolerating the thunder. Keeping this in top of their list, they began the journey with self-developed software optimization systems. This time company didn’t use any ‘tuning box’ but skipped and acted directly over the Electronic Control Unit and deactivated the electronic Vmax limitation and thus allow the module to burst the entire power to propulsion. However this isn’t just the Posaidon style and thus we have a new braking the ice. The recent announcement shares that team creating Posaidon Mercedes Benz A45 AMG 2014 will be adding stainless steel exhaust system in coming months to give performance a little more hike. 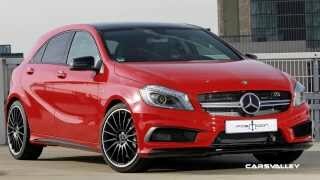 With its upgrades the Posaidon Mercedes Benz A45 AMG 2014 beats its 360 hp and 450 nm output figures and now through its 2.0 Liter Four cylinder turbo engine offers three boost levels. First option here is a step up to 385 hp and 485 nm, second one being 405 hp and 490 nm while the third and most powerful to be a 445 hp and 535 nm.